The WRX nameplate has an illustrious history of providing motorsport excitement, while retaining everyday driveability and affordability. 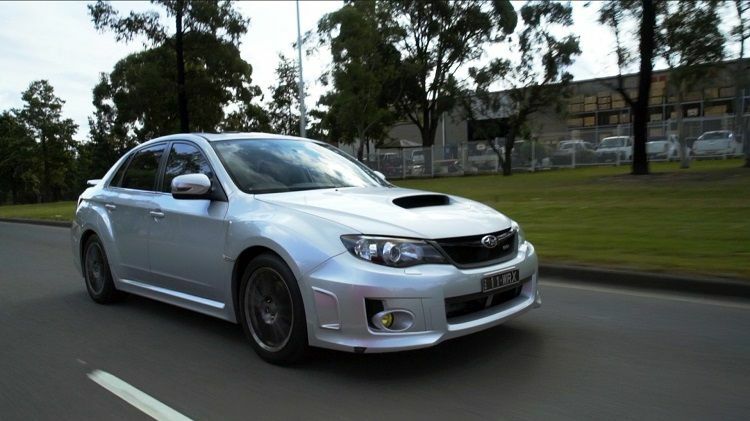 A mainstay of the Australian automotive scene, the WRX offered hot hatch performance, with the versatility of a medium sized four door sedan. Since its introduction in 1994, the WRX has evolved over the years, adding more power, a bigger engine, and a more modern interior. The 2011 Subaru Impreza WRX finally received the wide body treatment that was reserved only for the WRX STi, making it look aggressive on the road. Only the trainspotters could tell the difference, but otherwise, it’s a car you’d look back at when you get out and walk away. The massive boot, comfortable interior, and on point suspension tuning meant that the WRX is an easy car to live with, despite its fierce looks. 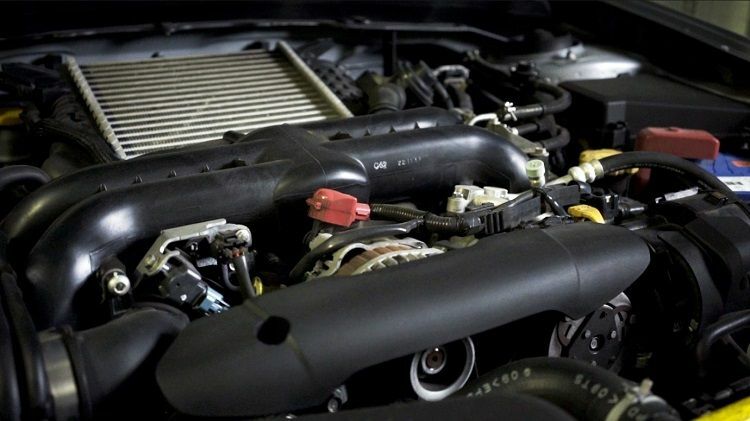 Under the bonnet, the 2.5L turbocharged boxer engine makes 195kW, putting the power to the ground efficiently through Subaru’s signature all-wheel drive system. 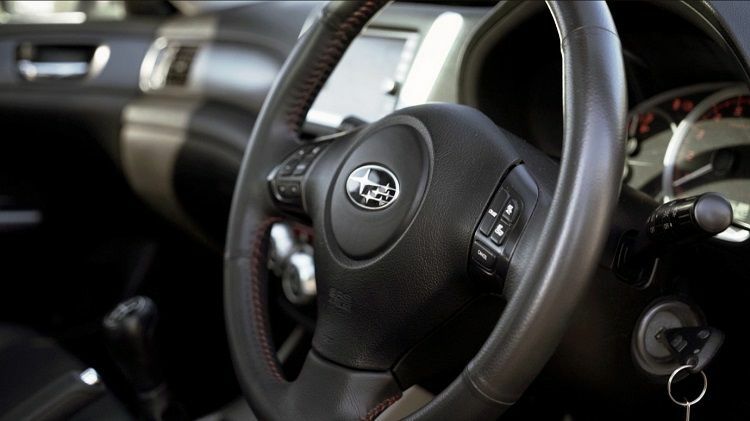 The torquey engine makes the WRX feel lightweight, as it just flings itself up the straights. Steering the car is still easy, and has a lightweight clutch and manual gearbox that’s effortless to shift. This makes the WRX easy to drive fast, whether in a straight line or attacking corners. With its duality nature, the WRX needs brake pads that can stop well and yet be easy to drive with on a day to day basis. Bendix Ultimate brake pads are designed for cars that see daily traffic, windy roads and track days. 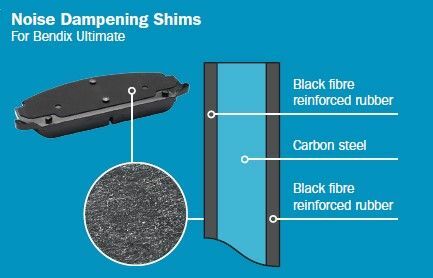 The brake compound provides reduced stopping distances without screeching to a halt, thanks to Bendix’s noise dampening shims. The Ultimate brake pads also has great pedal feel, and is highly brake fade resistant for repeated hard stops. For the full range of Impreza WRX brake pads, click HERE. 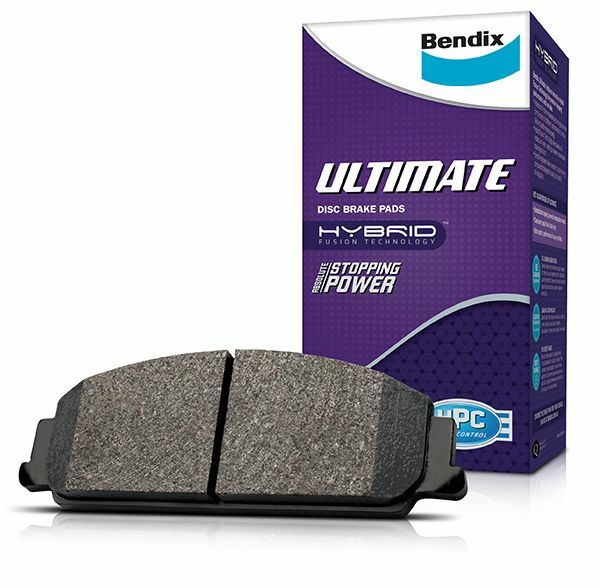 Find out more about the Bendix Ultimate brake pad HERE. agreed .... altho "medium sized four door sedan" had me going whaaaat?? I have been impressed with Subarus for some time, they are put together well and seem to be reliable.